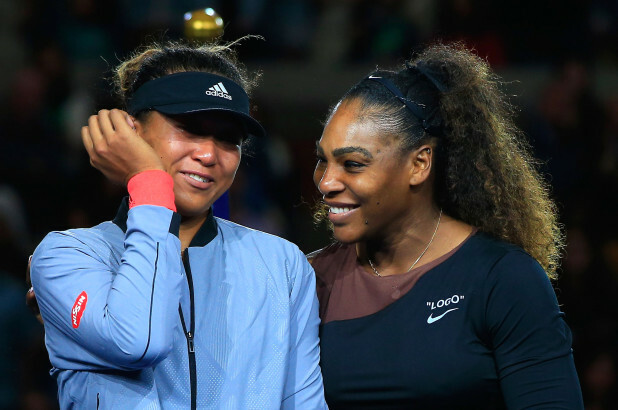 Serena’s Meltdown, Naomi’s Win and The Future for These Two Great Athletes - T.V.S.T. Watching the finals yesterday was heartbreaking. Not because Serena lost, but because how she lost and how she lost it. She was put in a situation that she could not win without winning. -Serena was given a code violation after her coach, Patrick Mouratoglou was seen making hand gestures. -Serena then received another code violation after smashing her racket, this led to her losing a point. 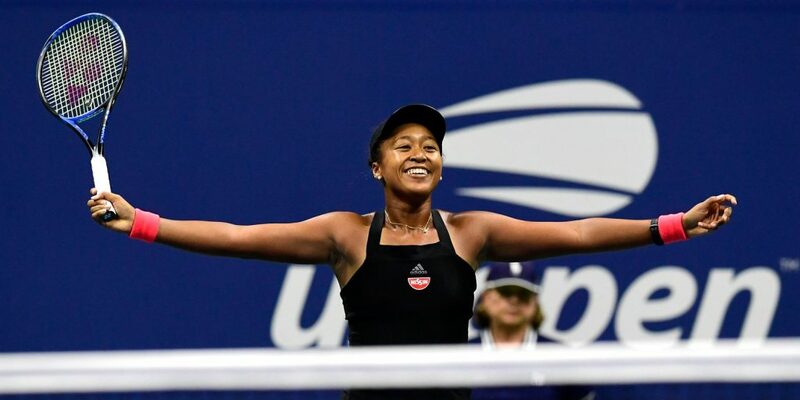 -With Naomi Osaka leading 4-3, Williams told the umpire: “You are a liar. You will never be on a court of mine as long as you live. When are you going to give me my apology? Say you are sorry.” That led to Ramos docking her the next game to leave Osaka just one game away from victory at 5-3 up. Serena’s coach admitted that he was coaching: “All coaches are coaching throughout the match,” he told ESPN (h/t 5News’ Andrew Scaglione). “But check the record. I’ve never been called for a coaching violation in my career.” However he said that Williams was not looking. He was basically coaching to himself. You can’t fight the sexism or racism fight by violating and then calling out that others did it. “officer, their speeding too”. It just doesn’t work like that. It never has and never will. However, the upside is that this might bring attention where it deserves; both Naomi and Serena have chips on their shoulders with something to prove. Naomi that she can win without the help of the judge and Serena that she can win despite the judge. This should lead to more exciting showdowns between these two fantastic champions. Yes, Van Jones' Wife is White, and Yes, She Just Filed For a Divorce. Paramore Will No Longer Play 'Misery Business' Live In Concert Because The Lyrics Are Offensive...Whaaat?